An interview with Dr. Rhea Seddon. Dr. Rhea Seddon joins us to talk about what it was like to be one of NASA's first female astronauts. A Murfreesboro, Tennessee native, she was a medical resident who applied to NASA on a whim after hearing the organization was searching for women to join the space program. She was accepted, launched into orbit to conduct medical experiments, and found a family; she and her husband Hoot Gibson were the first married astronaut couple, and Dr. Seddon gave birth to the world's first "astrotot." 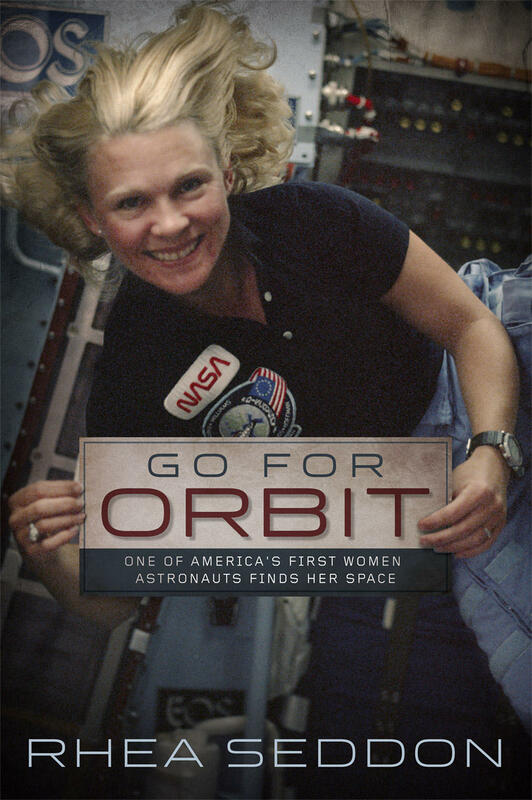 Her memoir is Go For Orbit: One Of America's First Women Astronauts Finds Her Space.